SEO is vital for your business’ online presence and visibility. To know why it is so important, you must first know what it means. SEO stands for Search Engine Optimization, which is basically the process of getting traffic from organic (meaning non-paid) or non-organic (paid) search engine results. Search engines like Google, Bing, and Yahoo generate results from your search based on what it considers to be the most relevant to you. As you may know, the higher a web page is displayed in the results, the more likely you are going to click that link. Companies that make the most out of SEO increase their rankings in search engine results, therefore bringing in more potential customers. If a customer is looking for something they need and your business doesn’t appear, you do not exist to them. To put it in simple terms, if you’re not showing up in the first page of results, someone else’s business is. Around 80 to 90% of consumers now look online to read reviews before buying a service or a product (Forbes.com). Without having proper SEO, people will not be able to find your business but will instead find your competitors. If you’re not moving forward, your competitors are. SEO brings attention and traffic to your website, the face of your company and the only part of your business that is truly open 24/7. 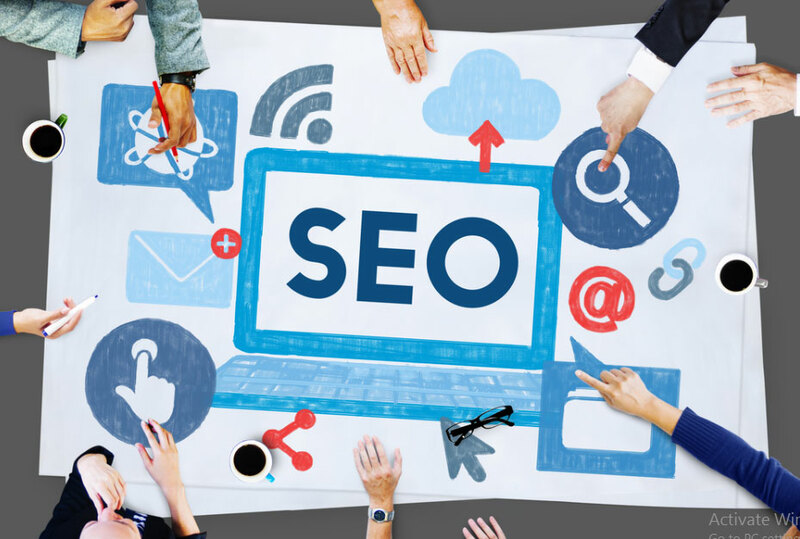 SEO attracts possible customers/clients to your business’ website through important and relevant keywords and phrases ranked high in search engines such as Google and Bing where searchers are already researching for information about them. SEO builds credibility and trust for your business by making your brand more relevant and recognizable which will lead to more people willing to trust your company and buy your products or use your services. People are more willing to trust the brand they see first in a search engine’s results as opposed to the third or fourth. The first spot on Google’s search engine results gets 36.4% of all clicks, the second spot gets 12.5%, third takes 9.5%, and from there it decreases rapidly (Optify.net). Our team of experienced and skilled digital marketers is equipped with special tricks and techniques to rank you among the top pages of the search engines. We give our best to rank you in the first page itself. Simple SEO and SMO (Social media optimization) techniques, proper planning and on-time implementation can give you results that you have always dreamt of and we can take care of all that for you. We plan, we organize and we implement strategically to deliver quality results in no time. We provide regular reports so that you can assess the quality of work we do.